Choose this intricate furniture piece to elevate your existing bathroom situation. 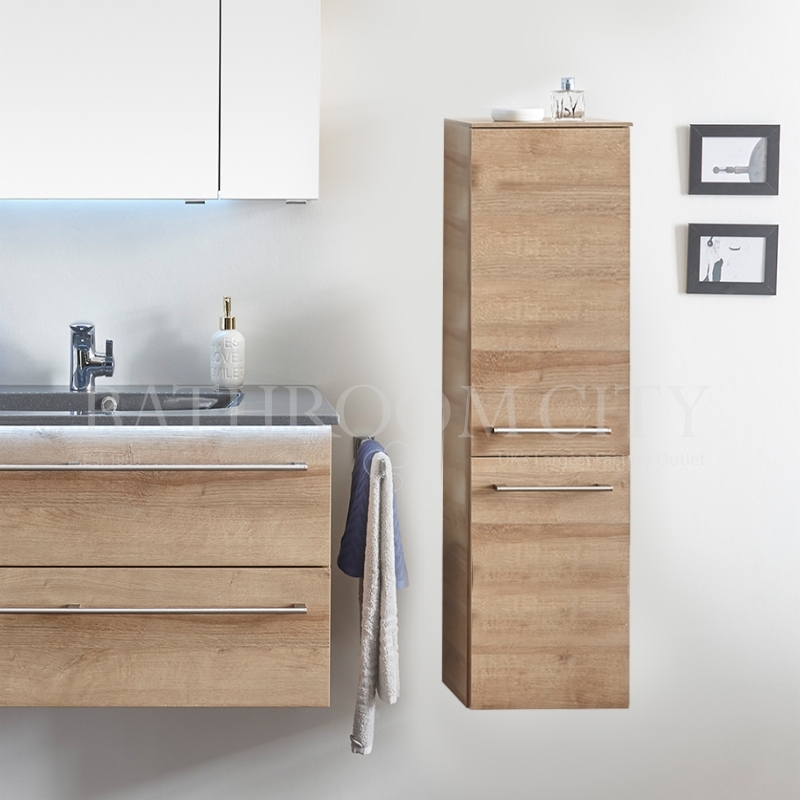 The Solitaire 6025 Midi Bathroom Unit features two doors and three glass shelves combining both supreme function and excellent craftmanship for the ideal bathroom solution. Made in Germany, all Pelipal products undergo rigorous testing for a durable and premium addition to your bathroom. This easy to install furniture unit is available in a variety of sizes to create the ideal storage space in any styled bathroom. For an efficient installation choose this model with either left or right hand door hinges. An innovative design bound to impress you with its invigorating choose of unit finishes.